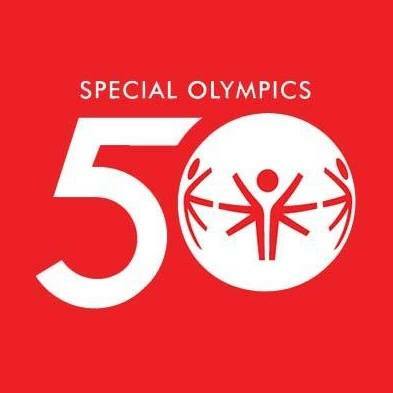 March 25th is Special Olympics Day. Niagara is one of 50 communities across Ontario that will be celebrating the 50th anniversary of the movement. Each community will host a flag raising ceremony with a goal of raising $50,000 within 24 hours. The money will be used to help local athletes in their pursuit to attend the International Youth Games to compete for Canada in front of the world. The local ceremony will be held at the Niagara Regional Police headquarters in Niagara Falls beginning at 10:00 a.m. The 2019 games will take place in Toronto in May.